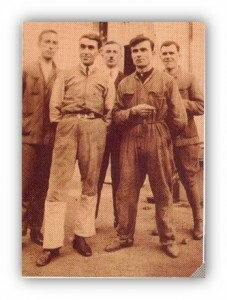 In 1926, Mr. Clemente Spesso, grandfather of current Spesso’s Chairman, establishes a workshop in Torino to supply the growing Italian auto industry. 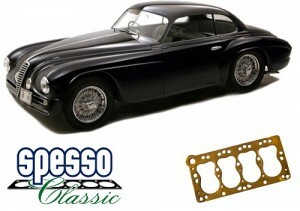 Starting from the 1950’s, Spesso grows consistently its business in the Indipendent Aftermarket, quickly becoming market leader in Italy in Head Cylinder Gaskets and Gaskets Sets. 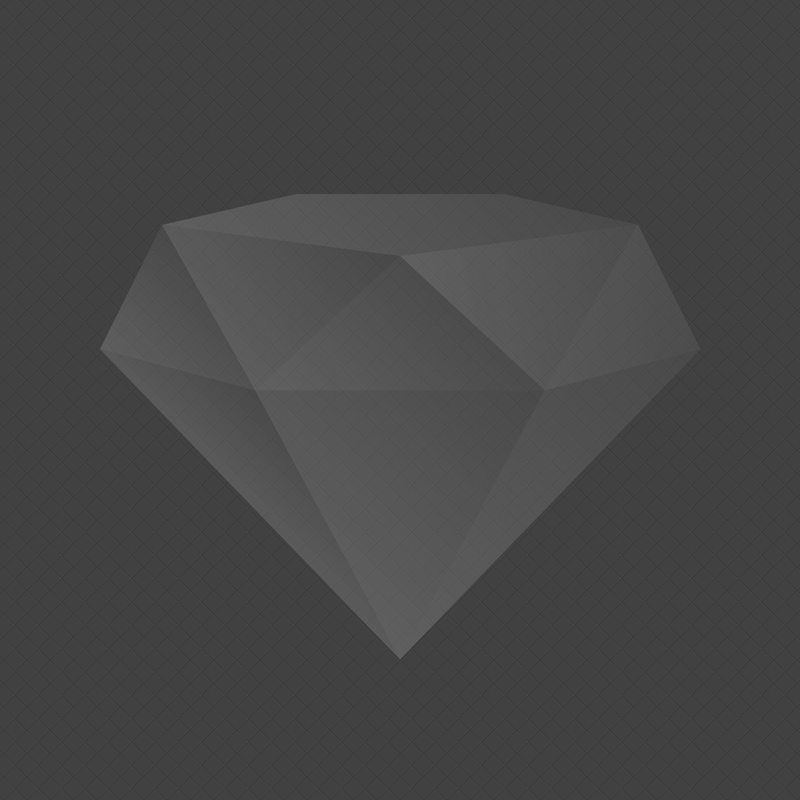 All major quality certifications are obtained. The premium quality of its products enables Spesso the company to expand the business in Original Equipment, starting a partnership with Fiat Iveco. The company relocates in the current 9,000 sqm plant to adapt to the sharply increasing sales. The company acquires important know-how in product development and manufacturing through the strategic alliance with the Japanese leading company Ishikawa Gasket. Spesso so becomes the first Italian Manufacturer of multi-layer steel head cylinder gaskets for Original Equipment. Processes with new machines that enables Advance Coating to the Gaskets, further increasing their quality. New equipment for gasket coating/drying and the introduction of the Toyota Production System (Lean Manufacturing) enable Spesso to manufacture with the highest flexibility and reliability. The vision that drives work at Spesso is applying Lean Management company wide, to empower all people and increase the flow to all our customers. As a Lean company we always strive to meet and exceed our customer requests. 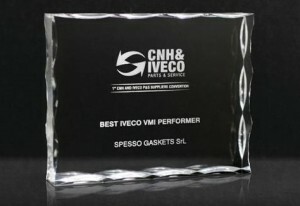 The award from Iveco/CNH as best “Vendor Managed Inventory (VMI) Supplier” is a tangible result of Spesso’s lean efforts for continuous improvement and innovation. The Company also focuses on R&D in sustainable technologies, with Customers, Suppliers, Partners and Universities. Besides gaskets, Fuel Cells also become an area of interest.